Let's talk about development, progress and social change. 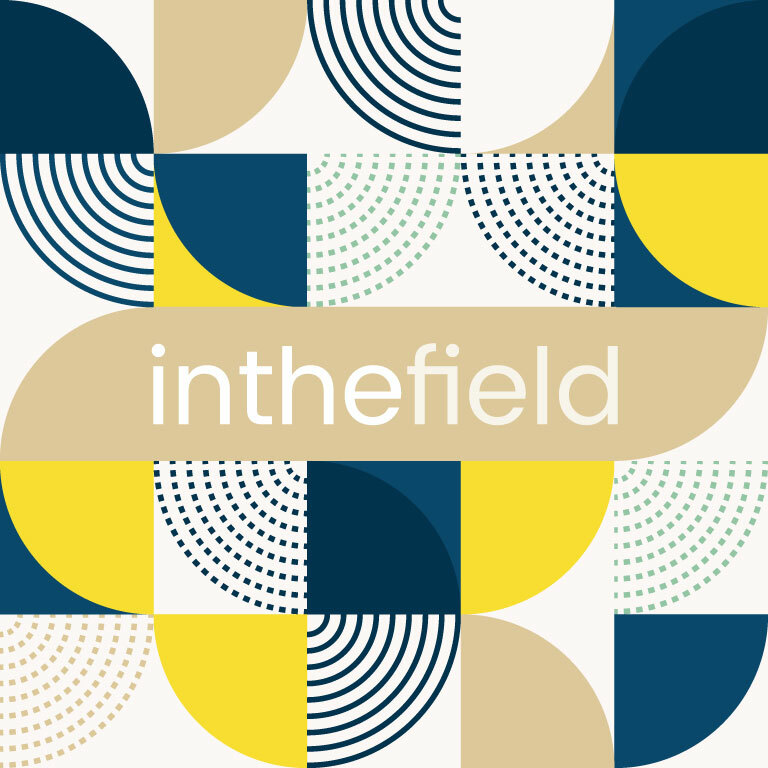 In The Field is a show that attempts to capture India’s development story, as it happens, through a feature-style podcast that combines interviews, commentary, and debate. We want to muddle the typical problem-solution, hero-villain or donor-recipient narrative common to development work, and change the way listeners understand their role and position in relation to each of the issues we present. Sea Change is a show about societal change in the digital age and how to make a bigger, faster and more inclusive impact in the world we live in. Listen now! Sea Change was on the iTunes best of 2018 list.